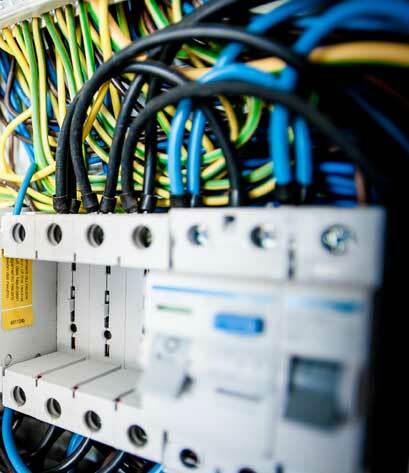 As with all we do here at O’Cain, we started our electrical division keeping our clients’ best interest in mind. Through our many years of business, we’ve witnessed multiple occurrences where having our own in-house electrical team made the best sense. Having this team in-house allows us to be more competitive in pricing but also more efficient with time, both of which are of top priority for most clients. We utilize this team on all our projects where applicable but also offer these service to other General Contractors when our expertise is needed.